NZBGet is a lightweight usenet downloader recently updated to 14.2. 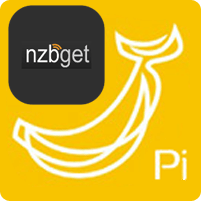 NZBGet and the Banana Pi fit well, even though it is more powerful than the Raspberry Pi, it is still best to put a lightweight downloader on it. 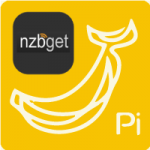 The Banana Pi is a capable little board and NZBGet runs well on low spec hardware. This will eventually be in my upcoming Ultimate Banana Pi Media Server Guide. 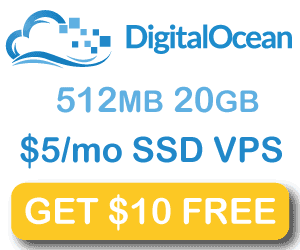 I recommend a UsenetServer account for downloading from usenet. I tested this several times on a fresh Raspbian image from December 2014 and Bananian (images here). Download the latest NZBGet installer linux, copy all 3 lines and paste them. All that is left to set NZBGet to Autostart on boot and optionally install VideoSort. Install the Videosort post processing script to have NZBGet sort your video media automatically, if you are using CouchPotato you don’t necessarily need this but it is useful if you are sending video nzbs straight from your indexer to NZBGet. You can use an init.d script or upstart script. The upstart script is more reliable but can cause other issues. For either of these methods your path may be /usr/bin/local if you built from source so adjust as necessary. *)   echo "Usage: $0 start|stop|restart"
Reboot to test, if it will only work once the system has been up you can use a cronjob in conjunction with the init.d script. Scroll to the bottom for further configuration and tweaks. If you plan to use SSL with NZBGet use this cipher RC4-MD5 recommended by hugbug the developer of this fine software. Since the Raspberry Pi is not the strongest machine, I recommend these NZBGet performance tweaks.